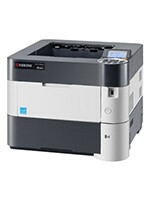 STAT Business Systems offers high quality multifunctional printers for your business. Have a look at this page for a few of our most popular models! 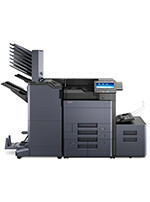 We provide printer leasing programs that offer one low monthly rate with easy credit approval. Our print machine leasing program is designed as a worry free solution to your everyday office printing needs by including scheduled maintenance and service in the package. 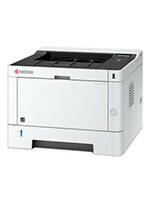 Our multifunction laser printers are perfect for handling the majority of your printing needs on a daily basis. 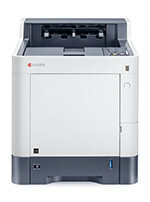 If you are looking for a printer lease we have you covered with so many options including new and used equipment. We have been providing multifunction printer solutions since the early 1980s! We have built a solid reputation in South Florida for reliable services paired with quality multifunction printing machines that deliver the highest level of performance at an affordable price. Too often in South Florida small businesses get ignored when it comes to providing quality sales and service of printers. We spent a lot of time focusing on our small business solutions so that you are not forgotten or ignored. We treat both large and small companies with the same high level of service regardless of the number of printers you are leasing for your small (or large) business.